గోత్రమంటే ఏమిటి? దాని ప్రాముఖ్యత? ఉపయోగం? 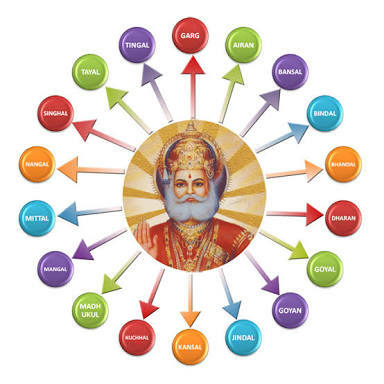 This entry was posted in Hindutva on January 23, 2016 by Anudeep. 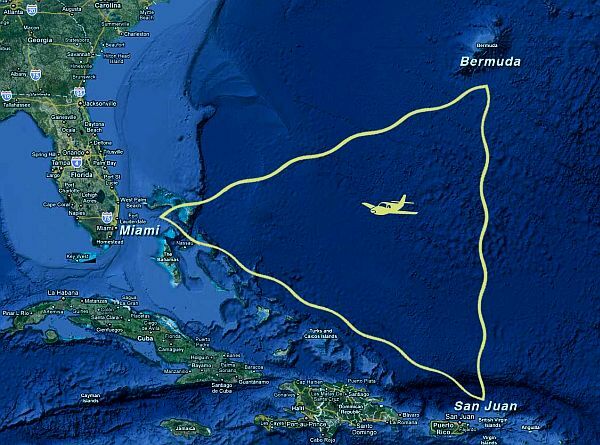 Even though the US Navy says that Bermuda Triangle does not exist, many have attributed various disappearances to the paranormal or activity by extraterrestrial beings. But till date, nobody could find out actual reason behind this mystery. Many believe that there is a hidden pyramid inside the atlantic ocean, which pulls everything towards it like a magnet. It was named as “danger region” for about 500 years after disappearance of ships & planes. In 1492 during journey to America, Columbus saw some glitterness in this region and his magnetic compass got disturbed. This entry was posted in Hindutva, Posts in english and tagged bermuda triangle history, bermuda triangle mistory, bermuda triangle mstery, vedas, భారతీయ సంస్కౄతి on January 20, 2016 by Anudeep. This entry was posted in Hindutva on January 5, 2016 by Anudeep. This entry was posted in Hindutva on January 4, 2016 by Anudeep. This entry was posted in Hindutva on January 3, 2016 by Anudeep.